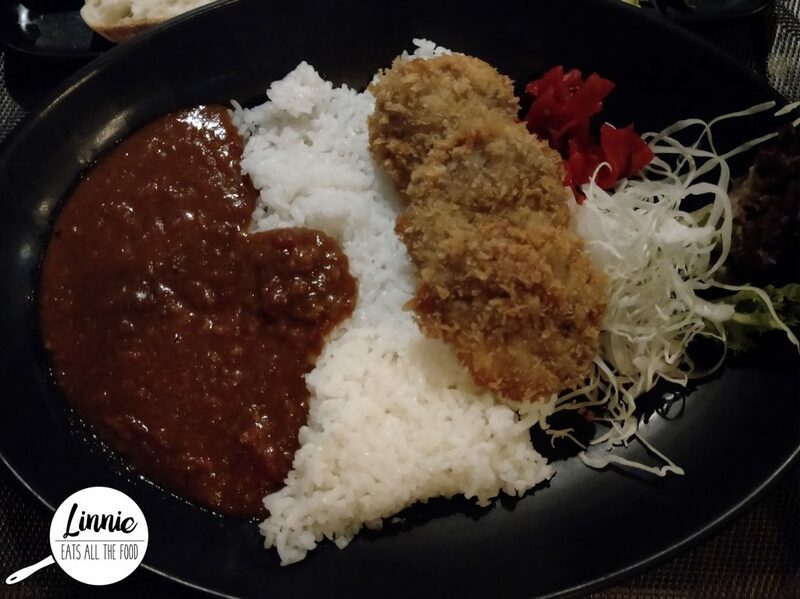 Hidden away on Little Lonsdale Street sits a little Japanese restaurant with no obvious signs that it’s a restaurant that specialises in Japanese Pork with their signature Tonkatsu which is deep-fried pork-loin covered in panko. So, if you’re feeling like pork or want to have good pork, this is the place you definitely want to be at. It’s very cosy inside and only has one chef which means it’s intimate guys! All the staff are friendly and you get service with a smile. 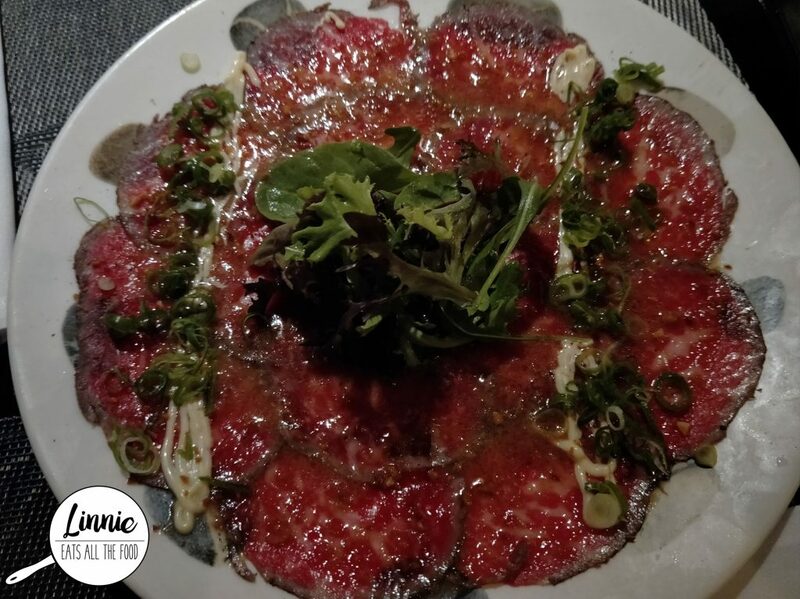 My gosh the tataki, that wagyu tataki is cut oh so thinly with s garlic soy vinegar drizzled on top, it was just HEAVEN! So subtle yet so tasty, I absolutely loved it! 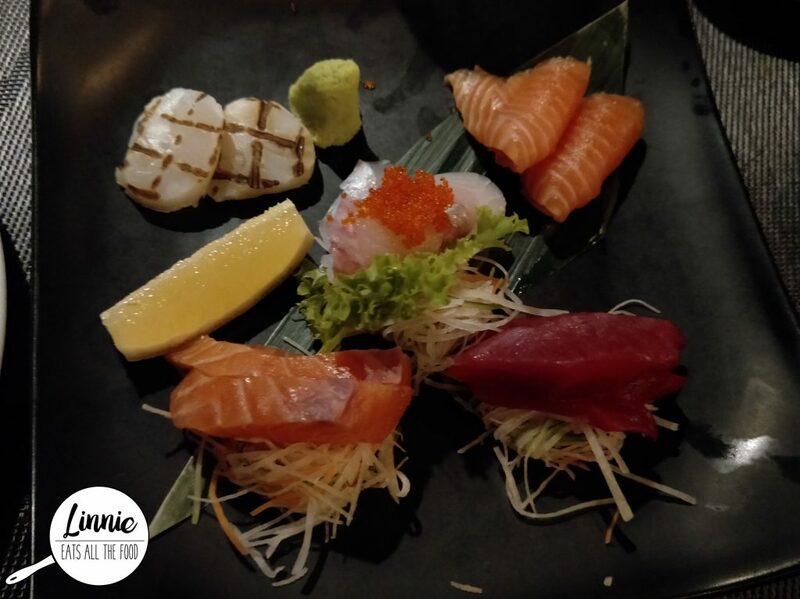 The assorted sashimi included scallops, tuna, king fish and salmon and they were absolutely fresh and sliced quite thick as well. I got the katsu curry which is a Japanese style curry with rice and pickled veggies and a crumbed kurabuto eye fillet. My gosh the eye fillet was so succulent, was not oily at all and was just oh so delish. The curry had a warm flavour, like my soul was getting a hug but it wasn’t heavy at all. It was quite mild in flavour with a hint of sweetness. Definitely recommend this dish! 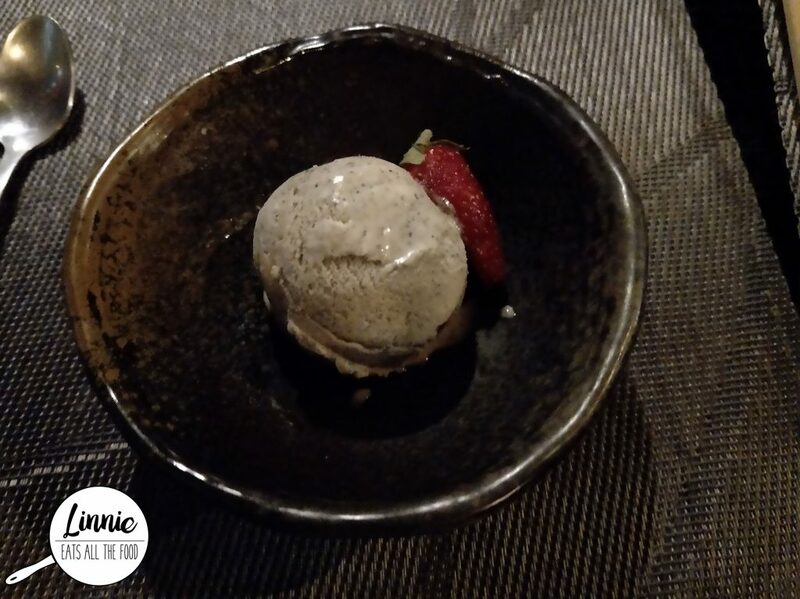 To finish off the night we got the sesame ice cream and it was had a great sesame flavour but it didn’t have the creaminess to it which was a shame. 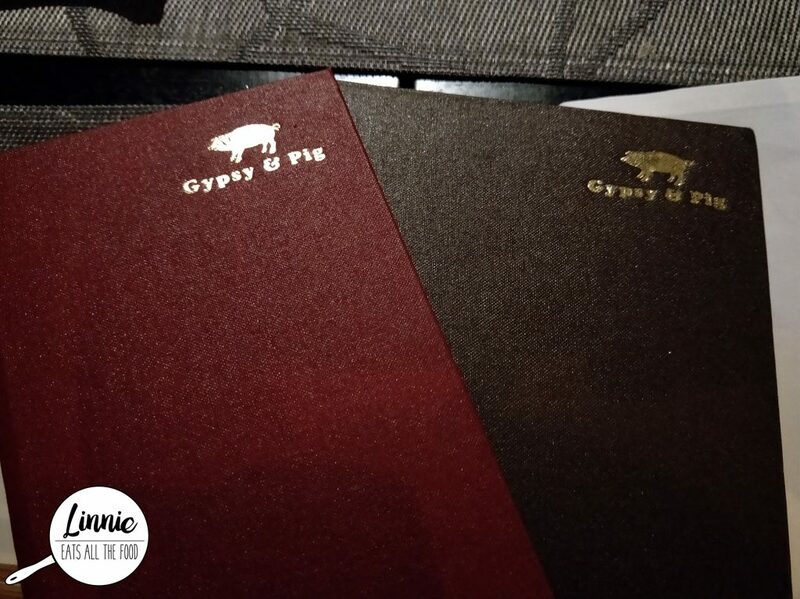 Gypsy and Pig is a great place to get your pork fix since they do specialise in pork. Definitely get the katsu curry which was just AMAZEBALLS! I will definitely be back and be sure to make a reservation because you can’t get a seat if you plan on walking in.